HYD additives contain microscopic Teflon (PTFE) and anti-wear, anti-foam, anti-oxidation and anti-corrosion additives. not have the same bearing capacity as HYD additives. carrier oil, which correspond to the tough Abex Dennison HFO/HF2 performance specifications and to Sperry Vickers “Hydraulic Vane Pump” test on wear. 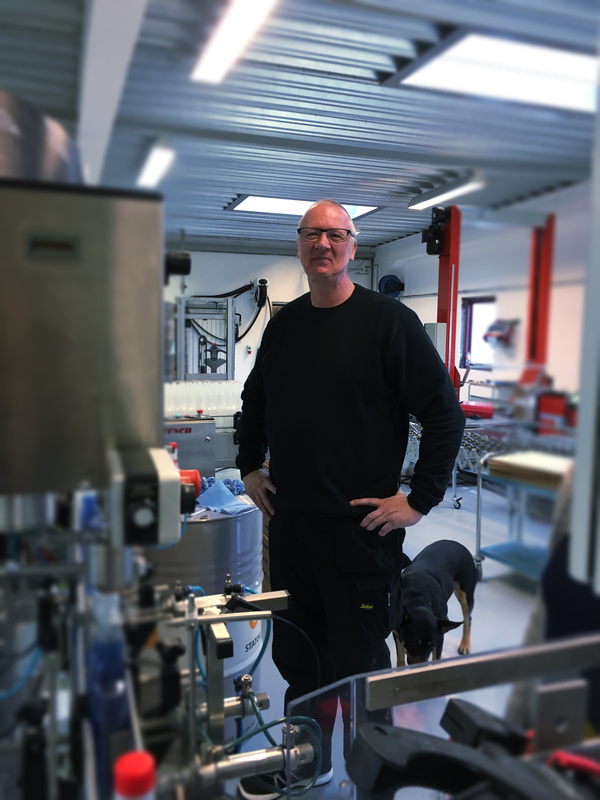 LINDEMANN HYD is suitable for use with oil filters exceeding 5 microns. Shake well before use. Treatment with HYD can be carried out at all times. After oil change or if the system is refilled after leakage. After application the system should be used thoroughly to ensure complete circulation of HYD. 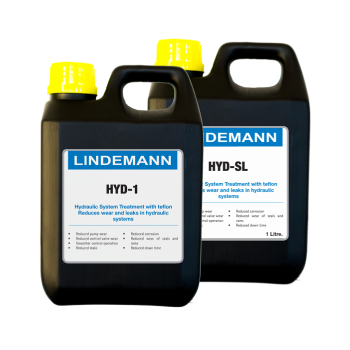 LINDEMANN HYD MUST NOT BE USED IN HYDRAULIC BRAKE SYSTEMS USING VEGETABLE OIL. HYD additives are recommended as both sealing additive and as a hydraulic system treatment for all types of pumps. When applied to a leakage, a higher concentration may be required. Please, consult us for further instructions.